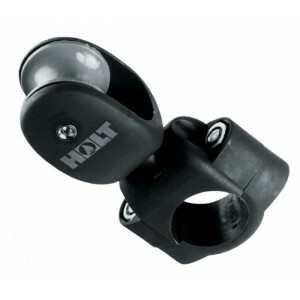 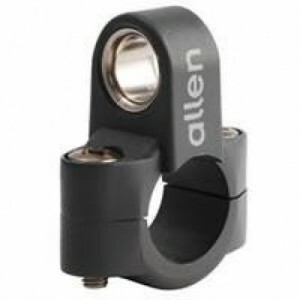 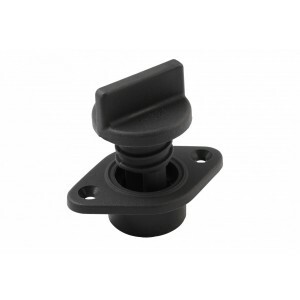 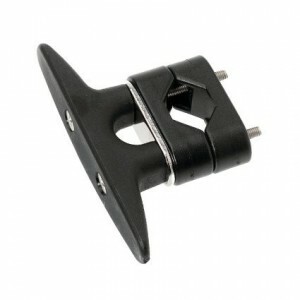 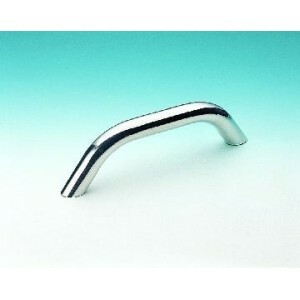 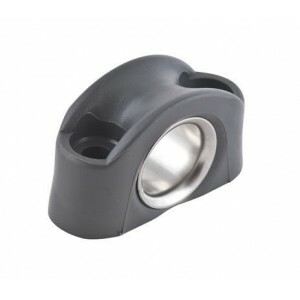 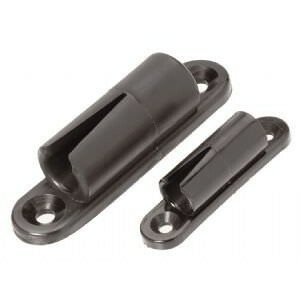 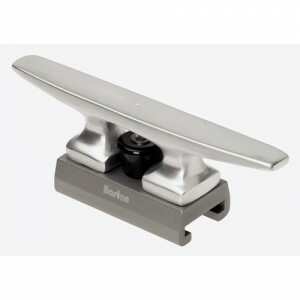 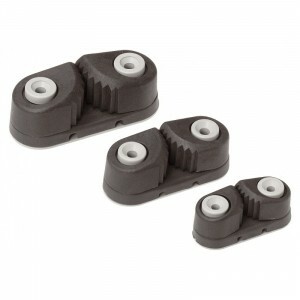 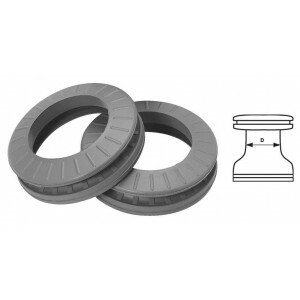 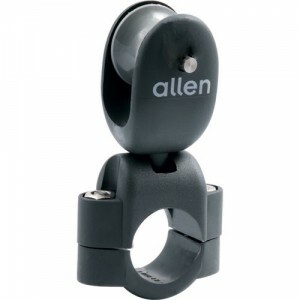 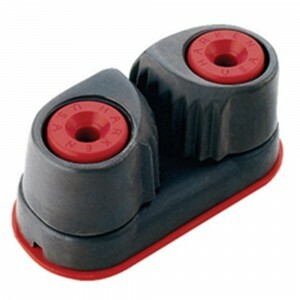 The ubiquitous Holt Allen bullseye fairlead provides the ideal lead for a limitless number of applic..
Nylon deck bush, with flange and Stainless Steel insert.Inside Diameter: 11mmOutside Diameter: 22mm ..
Made of tough, hard wearing acetal resin, with rounded edges to minimise friction and be gentle on r..
Roller reefing lines often foul deck fittings and the 450 stanchion block from Allen is a neat solut..
A brilliantly simple and inexpensive solution for leading furling lines from the drum to the cockpit..
8" Floating HandleAll designed to fit international star sockets and standard deck filler caps. 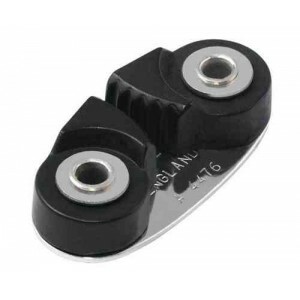 Leng.. 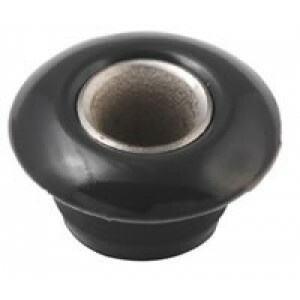 This screw-type drain bung and socket is still among the best suitable. 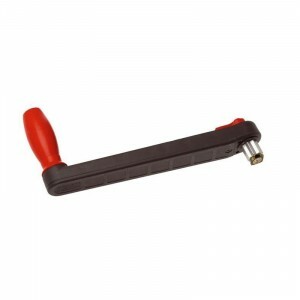 Supplied with a rubber O rin.. 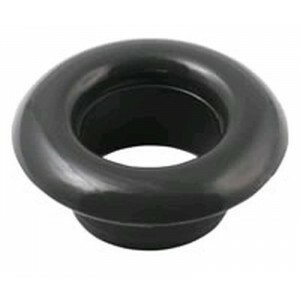 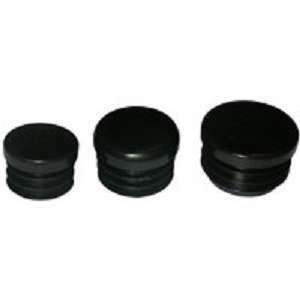 This screw-type drain bung and socket is still among the best available. 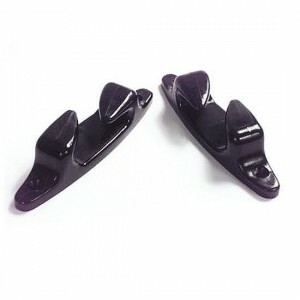 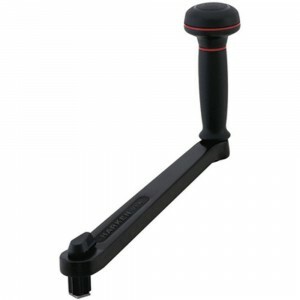 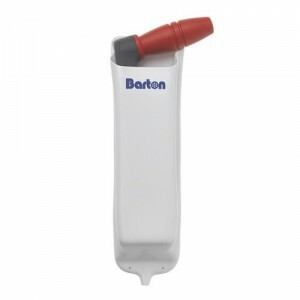 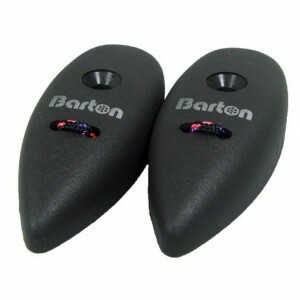 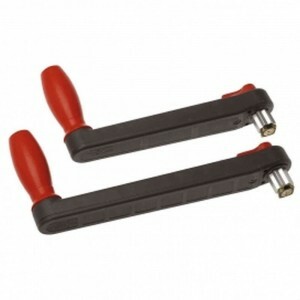 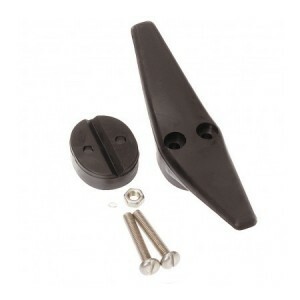 Supplied with rubber O&apos..
Barton floating winch handles feature a unique hollow moulded body with an integral moulded handle s.. 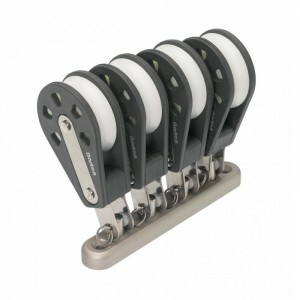 The Barton Mast Base Organiser is finished in our unique &apos;Spectro&apos; grey anodising for a lo.. 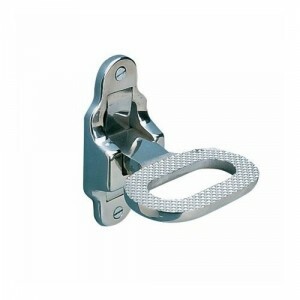 The new Barton winch handle pocket. 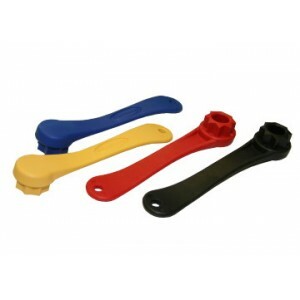 The pocket is manufactured in the UK from flexible dip moulded P..
High quality holder manufactured from a hard wearing synthetic fabric. 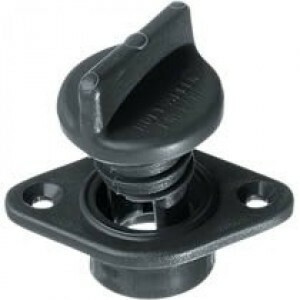 Will not sun degrade like mou..
A specially designed rubber moulding which fits over the top of standard winches converting them to .. 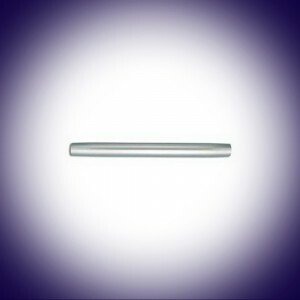 Ideal for blanking off our range of stainless steel tubing. 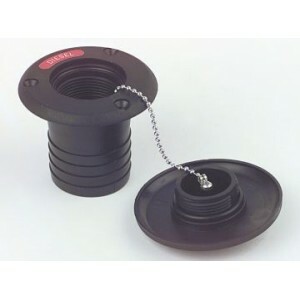 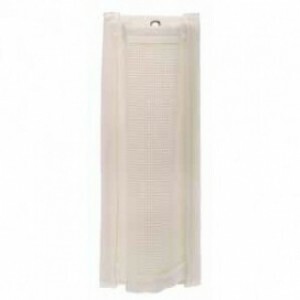 Creates a neat, safe end to cut tube, pu..
C Quip Deck Filler Plate Nylon For 38mm Pipe. 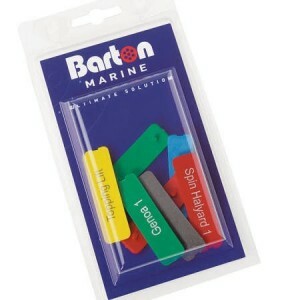 Nylon deck fill supplied with a selection of four labels (water, petrol, diesel and waste).Suits 38m.. 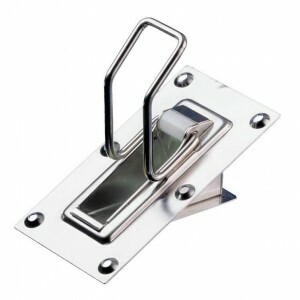 Cast 316 Stainless Steel folding step , which only projects 24mm above the surface when folded.Foldi..
25mm diameter, Grab Rails for under deck fastening with an M6 stud or bolt.Stainless Steel Adaptor P.. 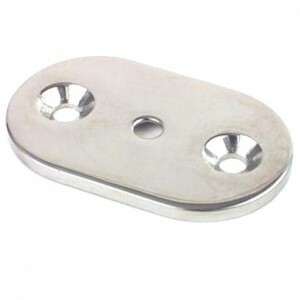 Stainless Steel Adaptor Plates can be purchased to convert Grab Rails to above deck fastening (2 nee.. 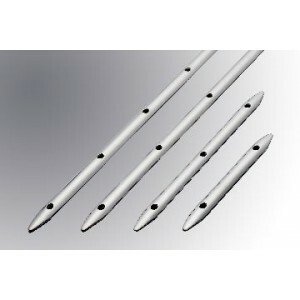 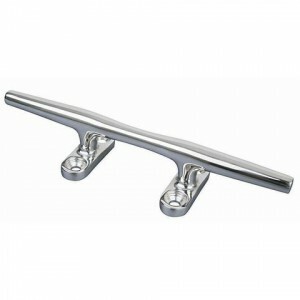 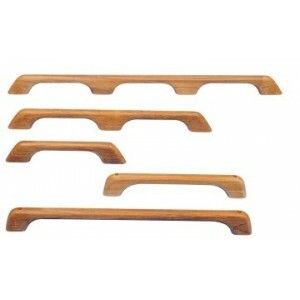 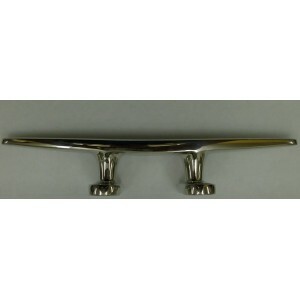 Stainless steel 3/4 round rubbing strake for protecting gelcoat and timber mouldings on the boat fro..
Teak Grab Rails in a variety of lengths. 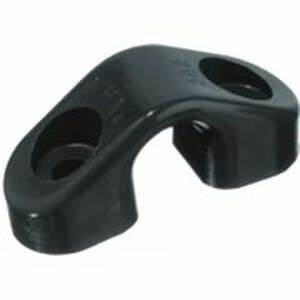 All Grab Rails are 60mm deep & 25mm wide.1 Loop = 330mm Lon..
Winch Key(Reference 10-47300)Winch Key122mm lengthColours may vary.. 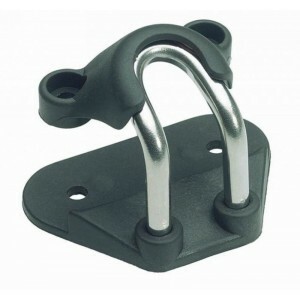 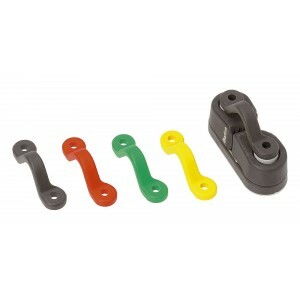 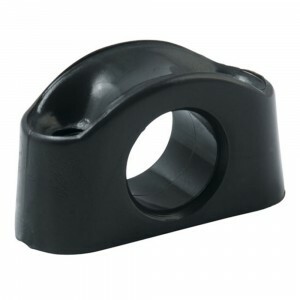 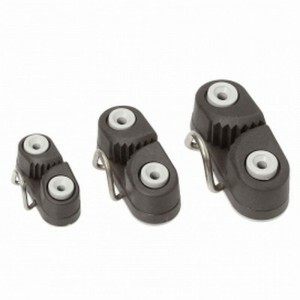 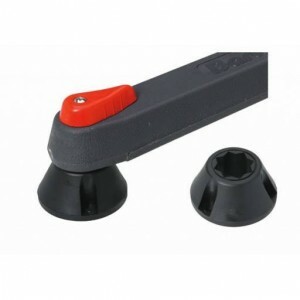 Compact winch handle holder for standard star winch handles. 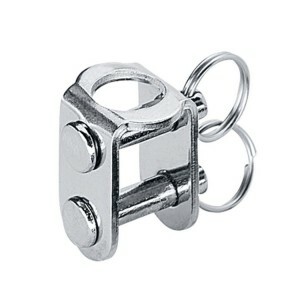 (winch handle not included).. 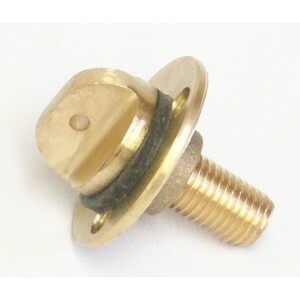 Bronze drain plug - boat plug. 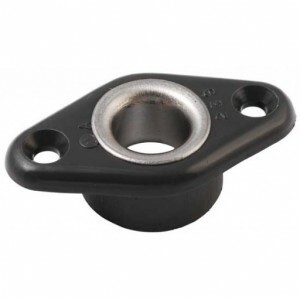 Cast gunmetal with a leather sealing washer. 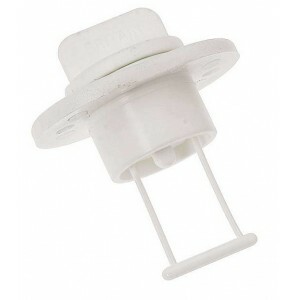 This fitting allows for .. 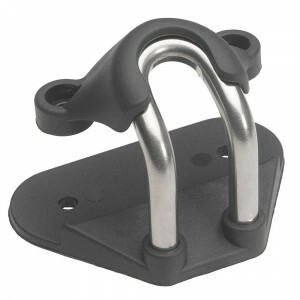 The world-famous Anderson self bailer is fitted as standard equipment by many of the world&apos;s le..
Folding boarding ladder - 4 steps. 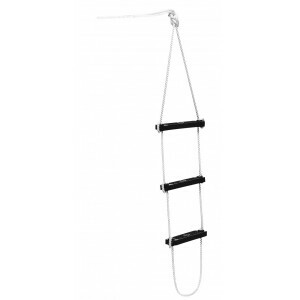 Plastimo Rope Boarding Ladder 4 StepsWhile the primary function of a ladder is to help you climb abo..
SpeedGrip handles are designed for the serious racer and effective in both light and heavy air condi..